Meanwhile, Starbucks says it’s always been happy to give away frothed milk for free. Costa Coffee has made a play for the kiddie crowd. The U.K.'s largest coffeehouse chain – and the second largest coffee chain in the world behind (way behind!) Starbucks – has announced it’s a the 55 pence (about 75 cents) charge on its “babyccinos” and will now be giving the tiny child-friendly drinks away for free. For those unfamiliar with the babyccino, don’t fret: This isn’t a ploy to get already rambunctious tots caffeinated and running around your local Costa location. Instead, the playfully-named beverage is little more than a bit of lightly frothed milk served in a small espresso cup. If that sounds boring, parents can spruce up their babyccinos a bit, but that will still incur a cost. The addition of either three marshmallows or one piece of chocolate flake will run 45 pence. 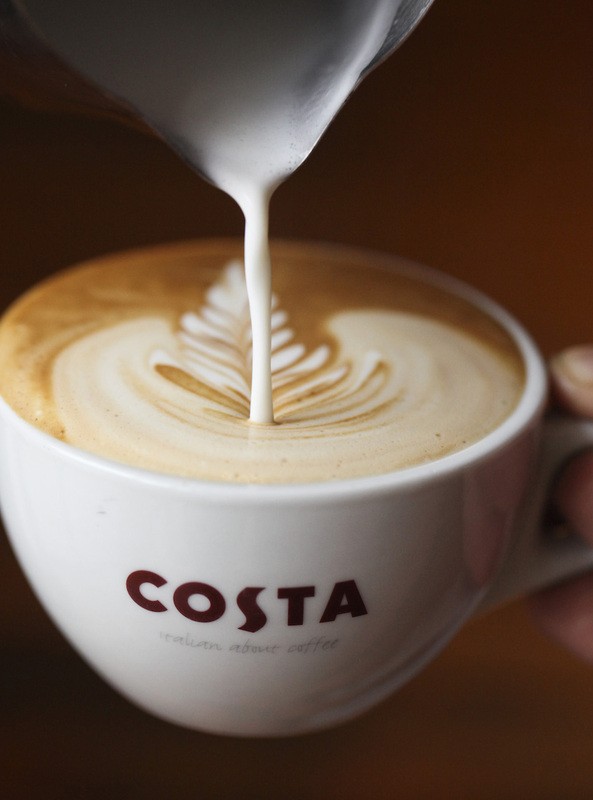 Costa also offers a “Mini Hot Chocolate” – which was formerly referred to as a “chocolate babyccino” – which will still set parents back 55 pence. Also, for kids with milk allergies, the coffee chain offers a coconut milk alternative, but that version is still subject to a charge.